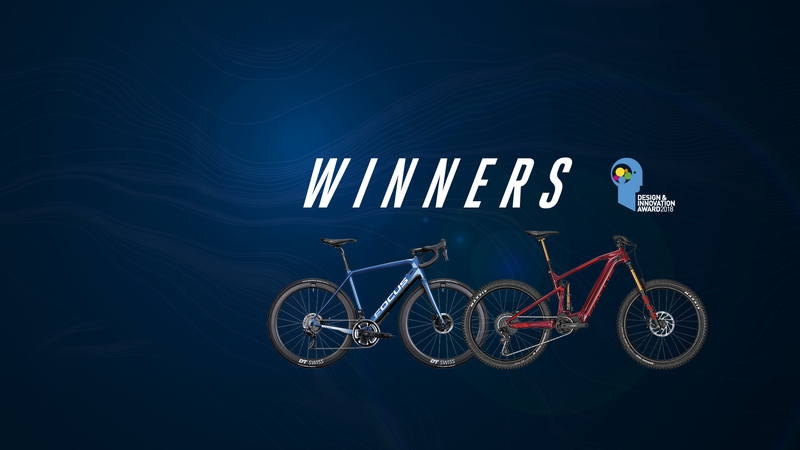 TWO Design & Innovation AWARDS FOR THE SQUARED FAMILY: THE FOCUS SAM² SETS A NEW BENCHMARK AS E-ENDURO while THE PROJECT Y stands out AS THE PIONEER OF ELECTRIC ROAD BIKES. 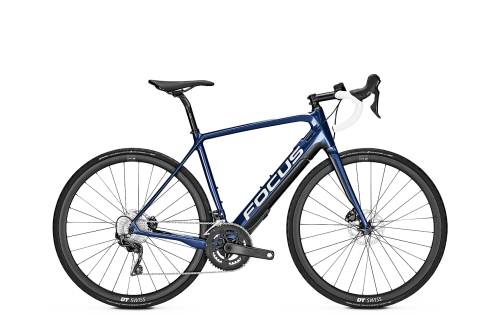 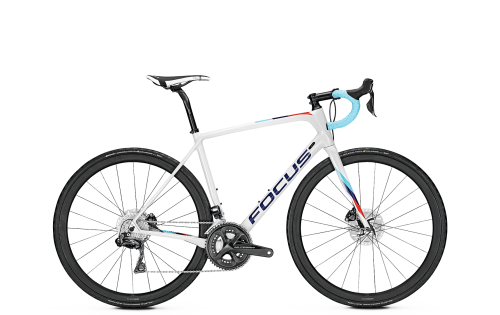 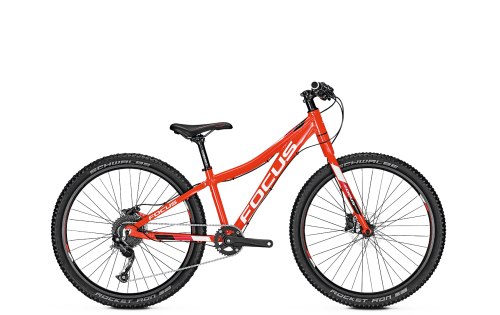 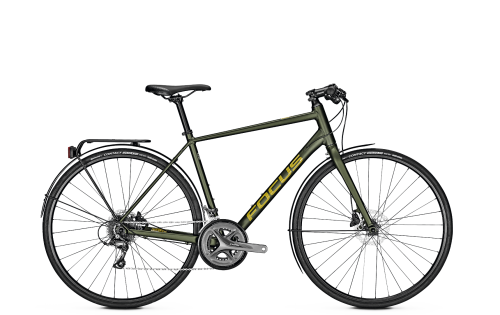 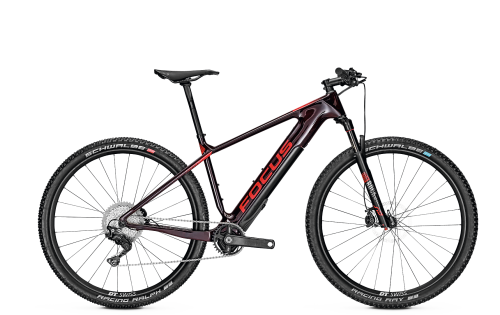 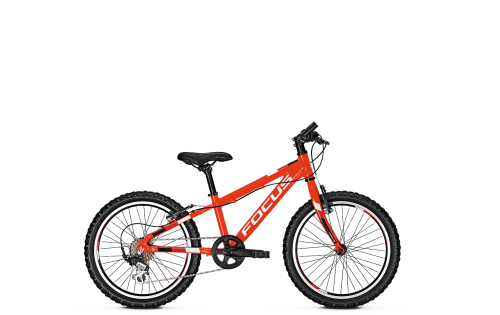 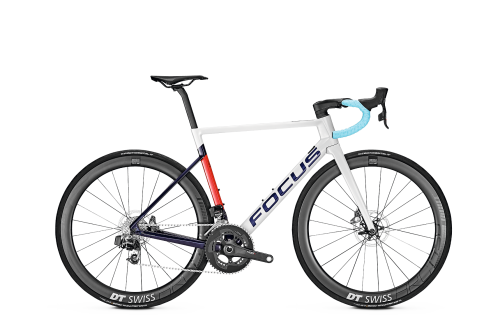 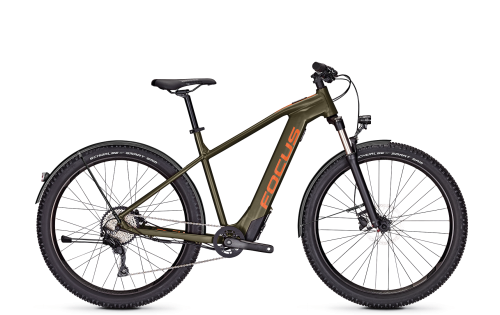 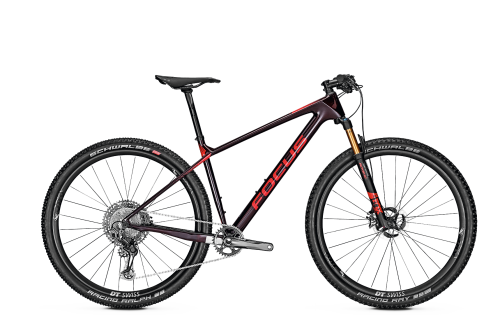 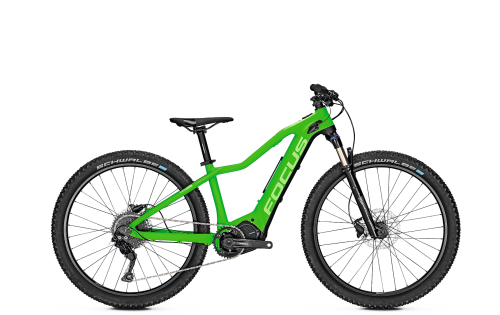 "After the FOCUS JAM² was met with acclaim for its ride capabilities, FOCUS have now launched a longer-travel model called the SAM² that shares many of the same features like the optional T.E.C. extra battery and the F.O.L.D. rear end. 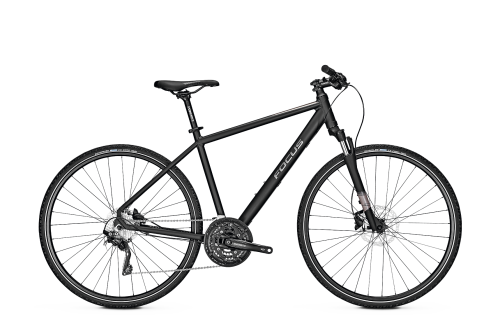 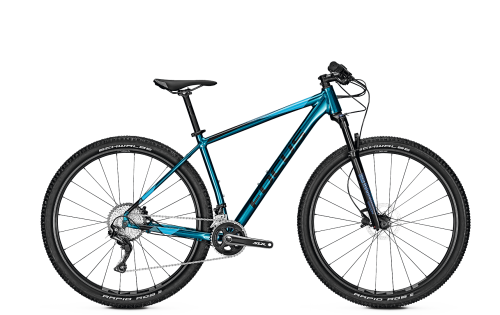 The SAM² takes it up a notch, with a plush 170 mm of front and rear suspension to raise the bar when the gradient goes down. 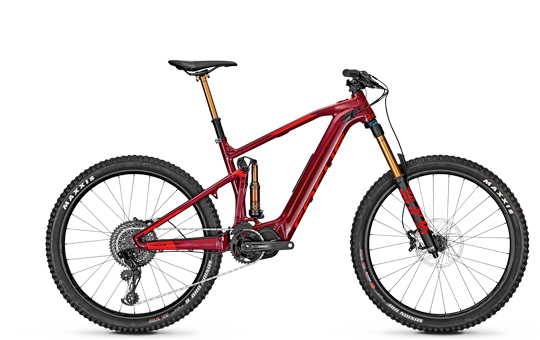 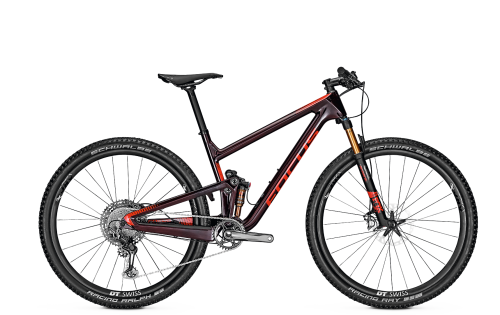 It’s a superb E-MTB with such a balanced handling package that it’ll be a hit with newbies and pros in equal measure. At high speeds the SAM² keeps planted to the trail with full confidence thanks to its modern, aggressive geometry and sublime suspension. 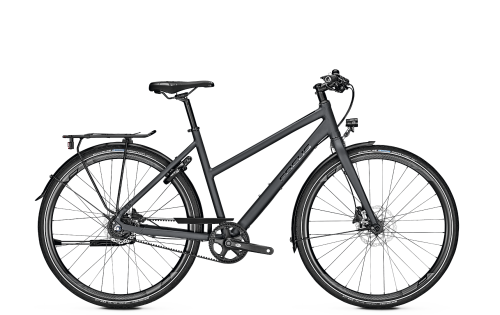 This comes at no cost to its playfulness either; for any post-work ride, this is a bike that’ll blow your mind (and shed your workday stress) with its liveliness, largely thanks to the lightweight battery. 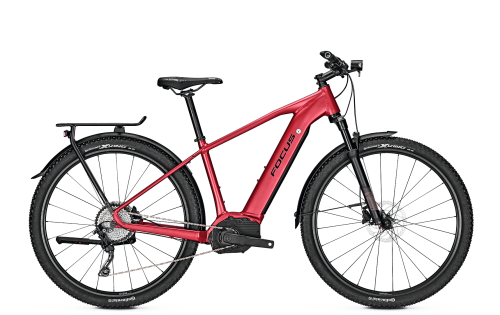 When longer rides are on the agenda, it’s so easy to add the spare battery that it’s a no-brainer. 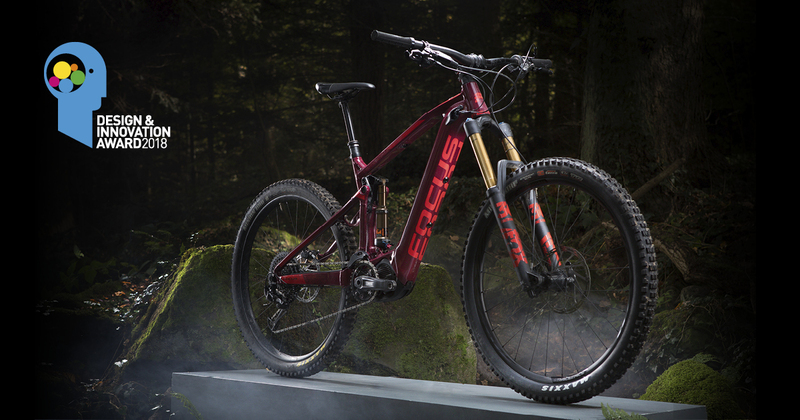 The best of both worlds!" 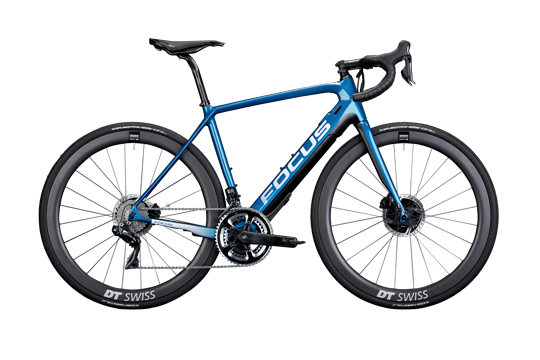 "The PROJECT Y opens up new possibilities of extended adventures, conquering new summits, acting as a fitness leveller, [...]"
integration of the motor in the carbon frame superbly reflects the bike’s refined handling characteristics. 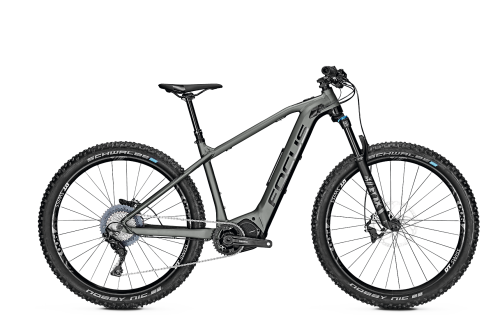 The remote control unit on the handlebars, however, doesn’t exactly live up to the rest of the bike – and the motor performance isn’t perfect yet. 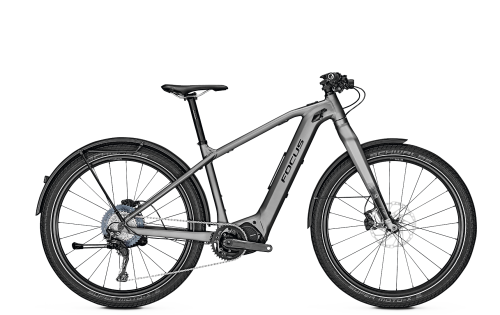 (The motor software will receive an update before going into serial production in spring 2018.) 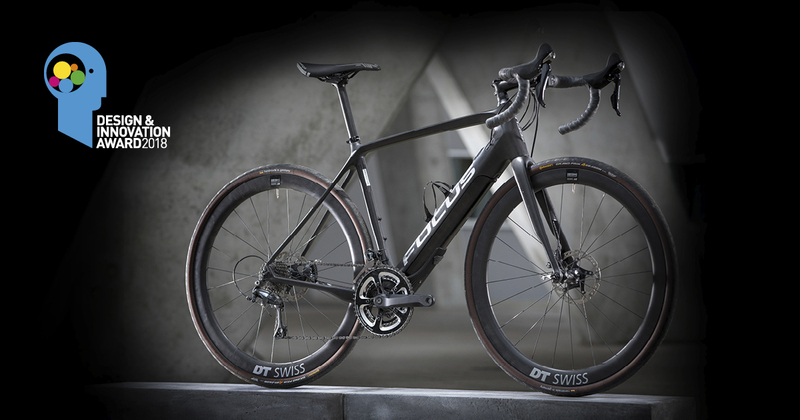 The overall concept still managed to impress our award team. 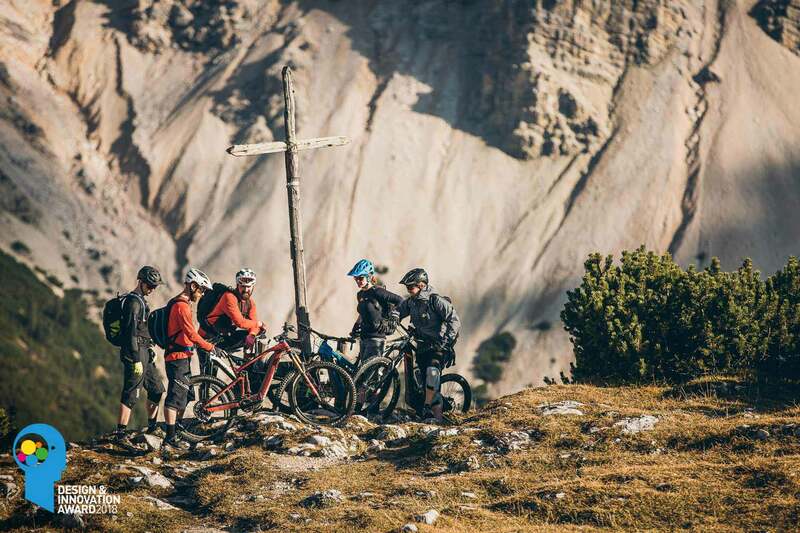 The PROJECT Y opens up new possibilities of extended adventures, conquering new summits, acting as a fitness leveller, or serving as an optimal training tool for the pro rider who wants to complete basic training units on hilly or mountainous terrain. 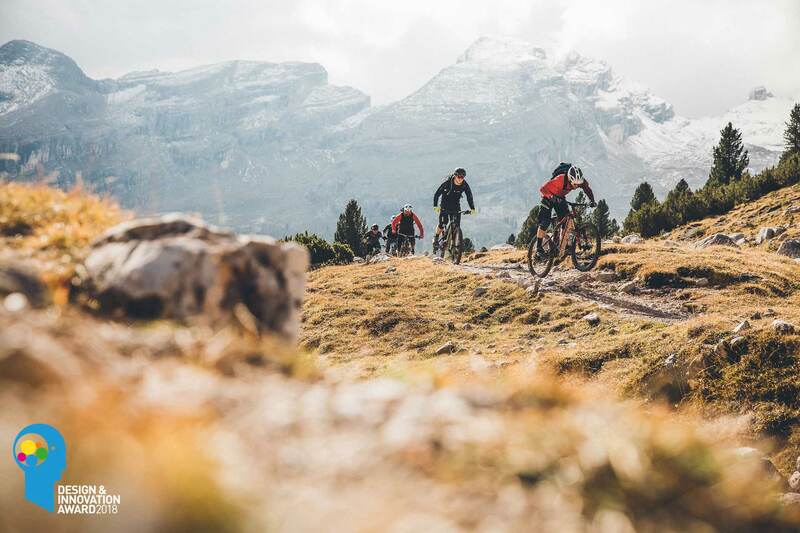 Sporty riders will be about 35% faster in the mountains when using the highest support level at a similar pedalling cadence – leaving more time for a nice espresso (or a pint)."